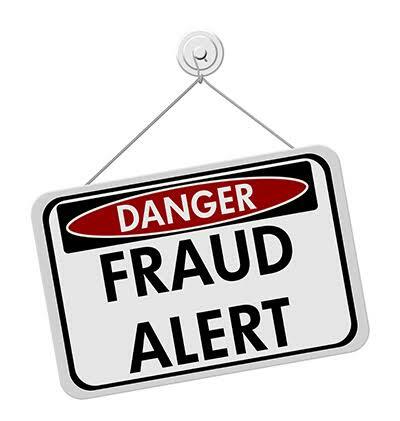 I have seen so many people complain and lament of their ordeal in the hands of fake scam companies who invite people for interview only to introduce them to fake drug marketing business. I’m doing this not only because these companies waste people’s time, energy and T-fair going to such interviews, but also because most of these scammers extort money from hapless job seekers thereby making their suffering times two. Imagine a scammer extorting #10,500 from a graduate who have been unemployed for years, not to talk of the transport fare wasted going to such fruitless interviews or job chat as they usually call it. Some people even borrow money to pay these sheep in wolves clothing, who promise them heaven on earth. Some will tell you that you will make half a million within 1 month and all that. If you’re not careful, you will take a loan that you will not be able to repay thus causing embarrassment and lack of rest of mind. An unemployed person should have only himself to worry about, not having debts also. 1. The message does not bear a company name: most of these scammers won’t include their names on the message you will receive. All you will see are the address, the time and date and a phone number. A genuine company will not hide its identity from a potential employee. 2. The message will say “interview/job briefing”: whatever job briefing means I don’t know! 3. You will see a code or reference: something like “HR=0056” or “REF=002”. This is an indication of the code number of the person who invited you to the “job briefing”. 4. It will contain a phone number: this is the number of your referer. Most genuine companies don’t give phone numbers. If you call their number, they will be reluctant to give info on the company. And pls, ignore those people sharing job flyers on the streets, and those ones they paste on walls . Those are scammers and some ritualists too. And also most of these so called agencies are avenues for duping unsuspecting job seekers. Pls shine your eyes well well. I will post the names of some of these fake companies/ agencies later.